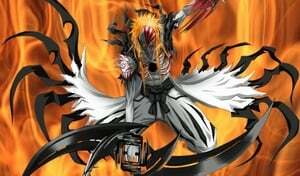 Ichigo Kurosaki's school is attacked by strange spirits called Unforgiven (Togabito), revealed to have escaped from Hell, and Rukia Kuchiki and Renji Abarai are sent to investigate. 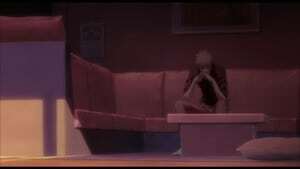 Ichigo's family is targeted by the Unforgiven, who are led by Shuren, and Ichigo's younger sister Yuzu Kurosaki is abducted. 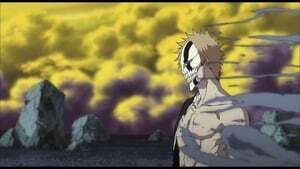 An Unforgiven named Kokutō saves Karin Kurosaki from being abducted as well, and convinces Ichigo to accompany him and the Soul Reapers to Hell to save her. 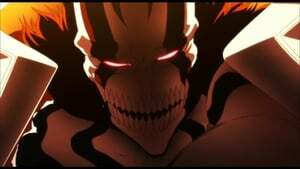 When they are attacked by monsters called Kushanāda, the guardians of Hell, on the journey, Ichigo's Hollow mask begins to spontaneously manifest. 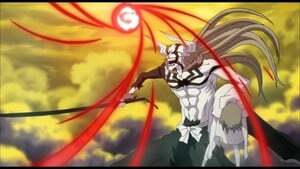 Kokutō warns him to avoid using his mask lest he lose control and hollowfy entirely, and tells him that the Kushanāda torture Unforgiven for their sins by killing them, as Unforgiven continuously revive, and that spirits killed in Hell become Unforgiven themselves.